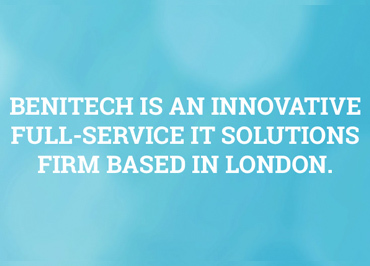 BENITECH IS AN INNOVATIVE FULL-SERVICE IT SOLUTIONS FIRM WITH AN OFFICE IN LONDON, TEL-AVIV & LOS ANGELES. 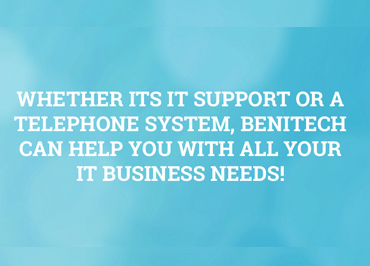 Whether its IT support or a Telephone system, BenITech can help you with all your IT business needs! 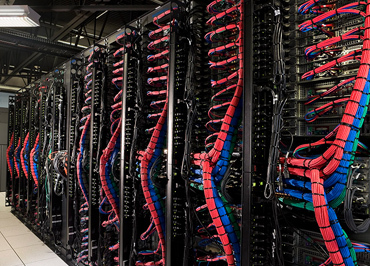 We apply unique technology solutions to enhance your small or medium-sized business. We provide our clients with cutting-edge technology and apply them to their individual business models. It’s not just about fixing things should they go wrong, but also about keeping them up to date and working in the first place. 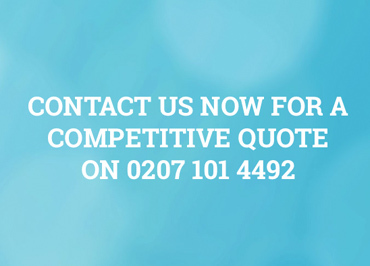 We’re always monitoring and maintaining your systems to ensure they are performing well. 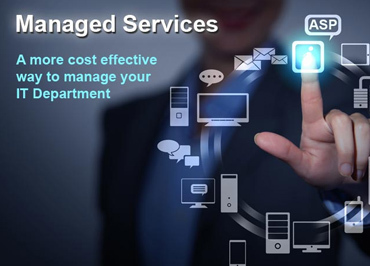 BenITech manages and lowers the total cost of ownership of your network. By constantly updating itself to the newest technologies, our team is able to provide our customers with leading edge solutions. 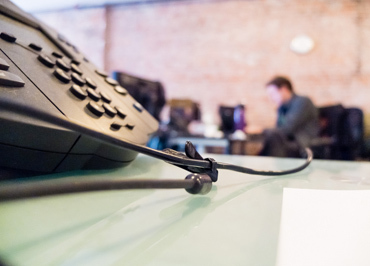 BenITech Hosted is a VoIP solution, which simply put; means using the Internet to make telephone calls. Once you are set up on our system you can connect your phone to the Internet and then start making calls. It's part of our job at BenITech to make sure that your technology performs at its best as well as being secure at all times. We provide solutions that continuously monitor, assess and track the performance and security of your network and applications.